Finally, a budget-friendly wood look floor you can depend on. Studio Reserve is tough, comfortable, and stylish. 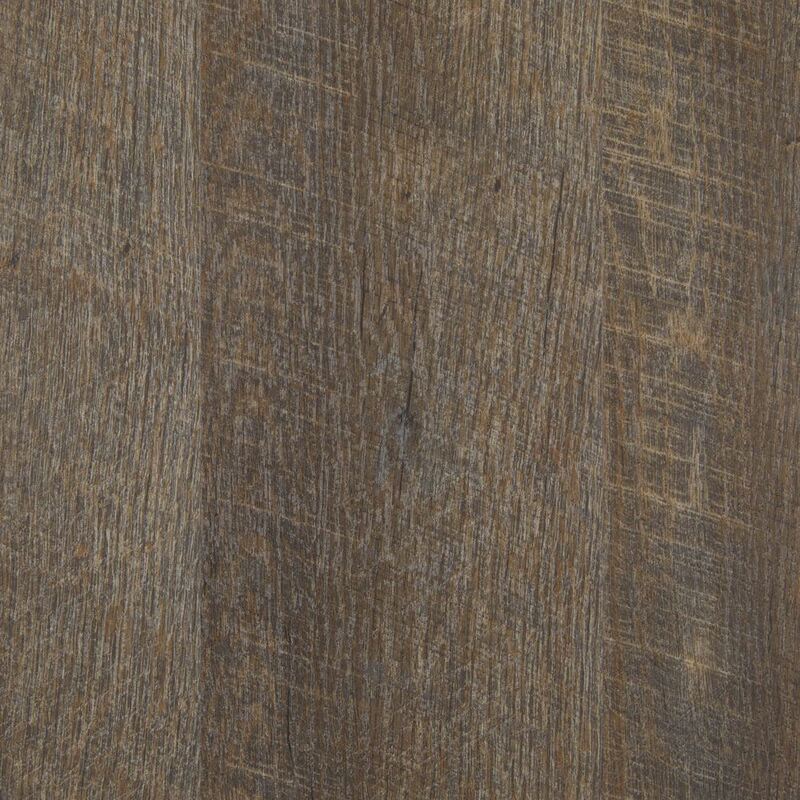 Vinyl plank has a realistic wood look and feel, wide planks, and stunning array of contemporary colors to help match existing décor, all while providing a fresh look. And beauty doesn’t mean brittle in this case. Studio Reserve has built-in moisture resistance along with a 12mil wear layer for extra protection from scratches and scuffs. The nice thing about vinyl? 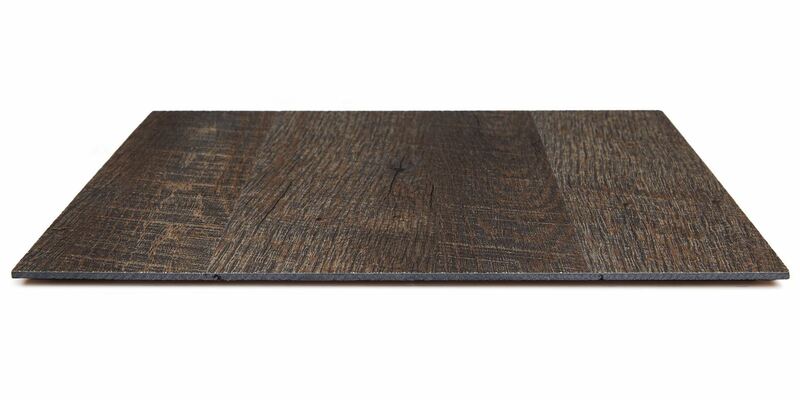 It tends to be warmer, quieter, and more comfortable than traditional hardwood or laminate. 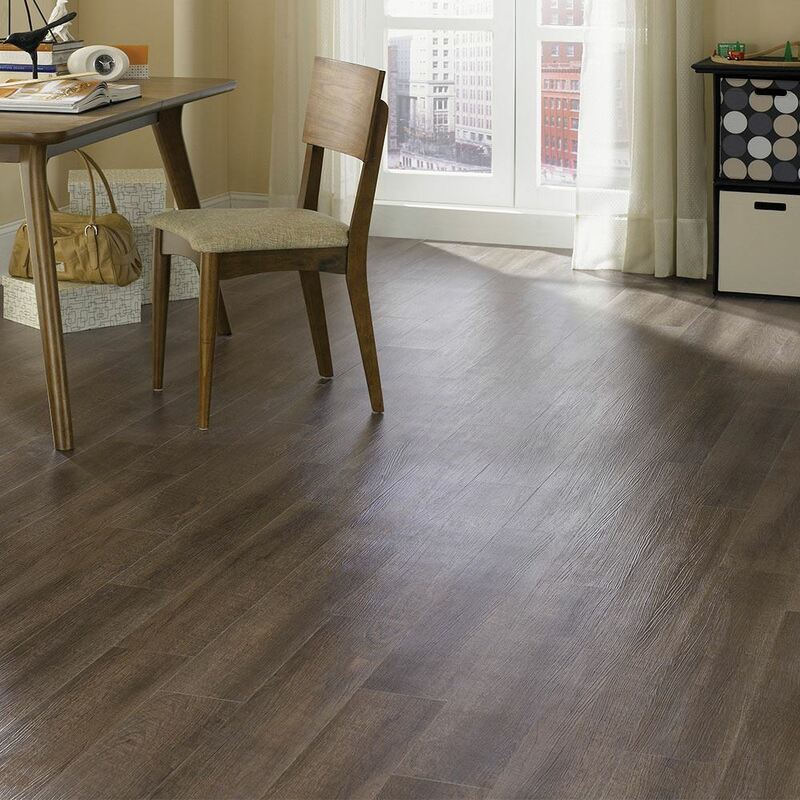 Tough, comfortable, and stylish - Studio Reserve vinyl plank has what you need at a great value.